Amphenol NTC Inrush Current Limiter Kit offers best-in-class capacitance ratings with low steady resistance and accompanying power loss. 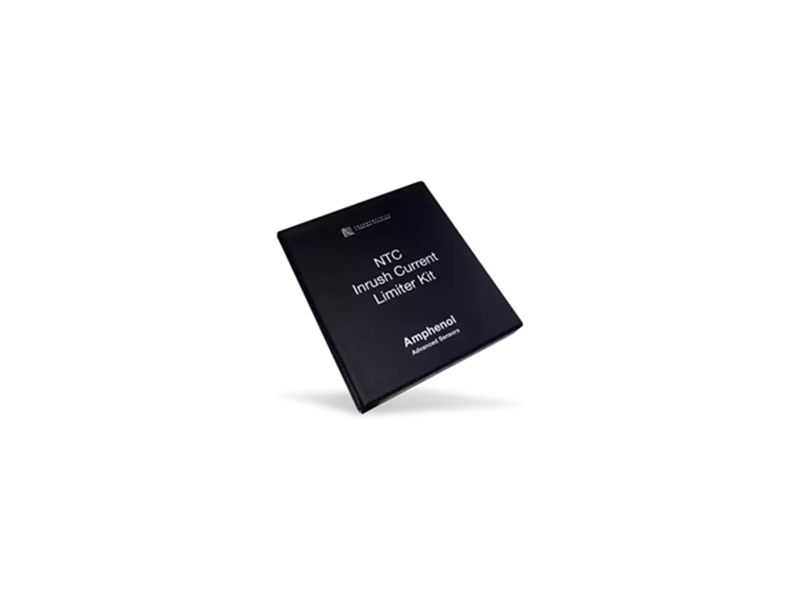 This current limiter kit features a small physical size, an inexpensive solid state device for inrush current suppression, and a wide operating temperature range. The NTC inrush current limiter kit is available with kinked or straight leads and tape and reel to EIS RS-468A for automatic insertion. Typical applications include fluorescent lamp, inverters, and motors. You can check out our inrush current limiter products here.